This is a real line in the sand! 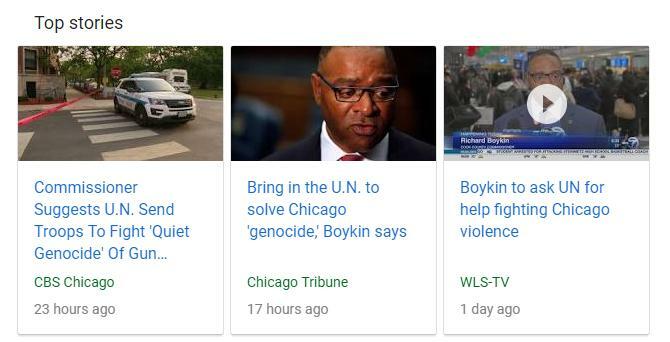 Chicago requesting U.N. troops to start normalization. To fully understand what this is about please start here at Demoralization, Destabilization, Crisis, Normalization.